We would like to introduce to you our newest member of Peacock Accounting Services Pty Ltd | Thompson Hughes & Co team; Nicole Beckett. Nicole has worked in public practice for over 17 years and is a member of the Institute of Public Accountants. She holds a Bachelor of Commerce from Curtin University majoring in Accounting and a Master's Degree in Professional Accounting from the University of New England. Nicole’s experience across different business industries, completing financial statements and tax returns for SMSFs, Trusts, Companies, Partnerships and sole traders, as well as her experience with individual taxation returns, aligns with our company philosophy of providing quality service to our clients. Nicole looks forward to assisting you with your accounting and taxation needs for many years to come. Thompson Hughes & Co will now trade as Peacock Accounting Services Pty Ltd. Rest assured; the great service you have come to expect over the many years, still remains together with all your personal records. $0 Upfront Fee Tax Returns | Best Prices Guaranteed | BOOK ONLINE! Looking for a Certified Practicing Accountant (CPA) for your personal and business needs? We specialise in the needs of small, medium and large businesses and individuals in the Rockingham, Kwinana, Port Kennedy and Baldivis areas for taxation, accounting and business development. Business: Planning, Accounting, Bookkeeping, Financial Reports, Taxation Returns, ABN/GST BAS IAS compliance. Company Services: Company Registers Minutes and Compliance Matters. Auditing of Associations, Corporations, Statutory Trust Accounts and Special Assignments. Personal Taxation: Investments, Capital Gains & Losses, Rental Properties, Work Related Expense Schedules, Negative Gearing, Termination Payouts. 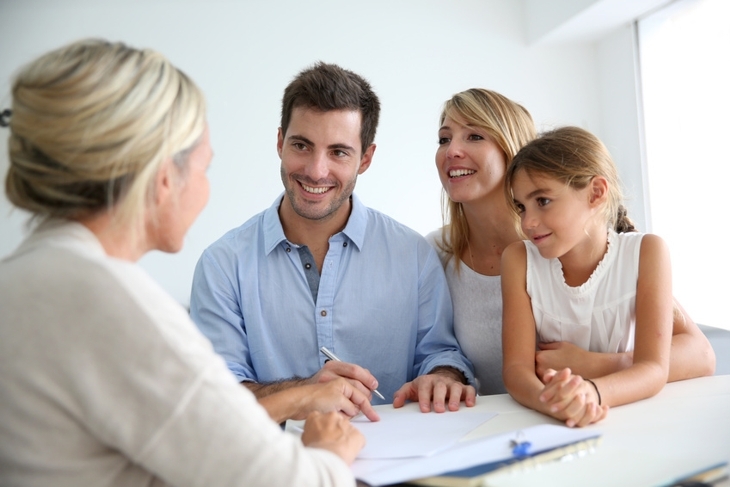 Superannuation: Self Managed Superannuation Funds, Accounting, Auditing, Taxation. 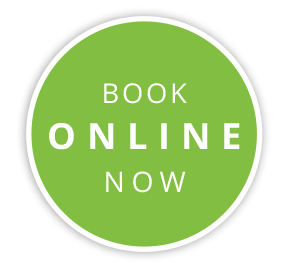 Click on the big GREEN dot below to book your appointment ONLINE now and receive an instant email confirmation! Can't make it to the office, no problems. 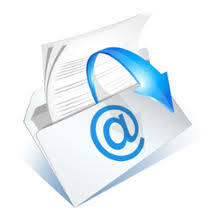 Just email your documents to us!